Featured with lower energy cost and longer lifespan, LED streetlights have been adopted by more and more cities across the world. Aberdeen in the UK and Kelowna in Canada have recently announced projects of LED streetlight replacement and smart lighting system installation. 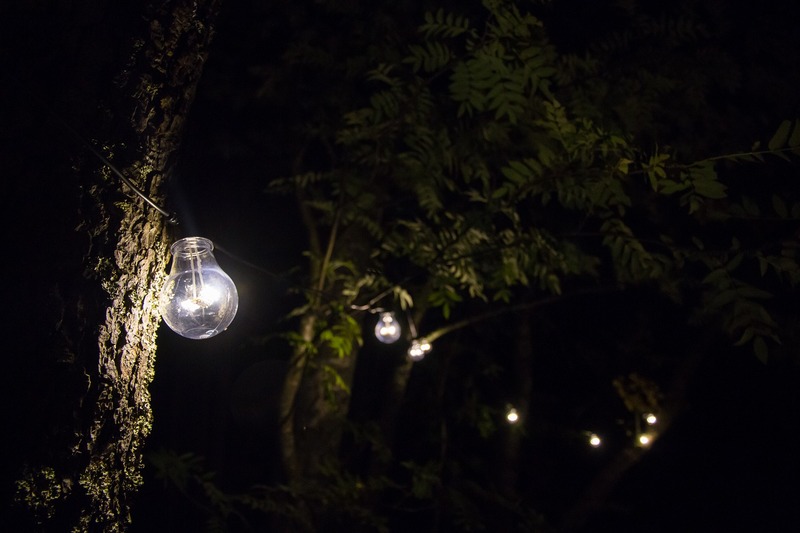 Moreover, the Malaysia government also said that it will convert all the streetlights in the country into LED starting from September 2019. The City Council of Aberdeen is carrying out a £9 million (US$11.79 million) seven-year program of replacing conventional street lights to LED lighting. Along with the project, the city is also installing intelligent street lighting system with an investment from smart solution company Pinacl and the European Reginal Development Fund. With the project, control units will be added to new and existing LED streetlights which enable remote control and monitor of lights with improved repair efficiency. The council expects to reduce annual energy cost of street lighting from £2 million (US$ 2.62 million) to £1.1 million (US$ 1.44 million) and to improve pedestrian safety with the project. 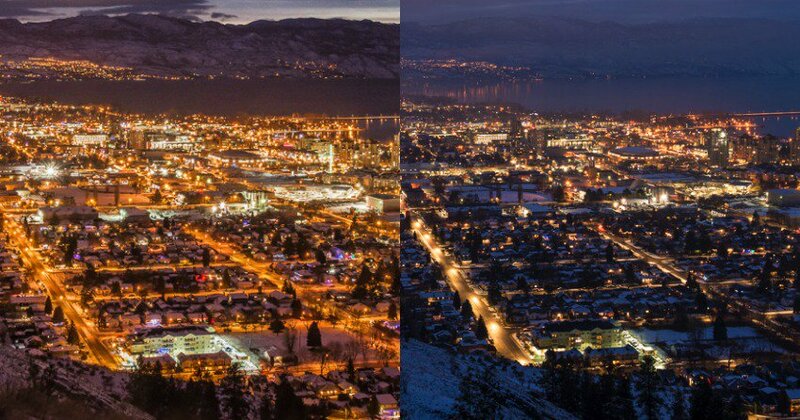 With the recent completion of LED street light conversion, Kelowna, a city in British Columbia, Canada, expects to save about CAD 16 million (US$ 13 million) in the next 15 years. The city council began the project in 2017 and replaced more than 10,000 HPS street lights with LED. The cost of the project was CAD 3.75 million (US$2.8 million). Besides energy saving, the new LED streetlights also reduce light pollution. Asian cities are also pushing LED streetlights installation. The Malaysia government announced the implement of LED for streetlights across the country. The replacement project will roll out in September 2019 and will save approximately 50 percent from current energy cost, claimed the government.